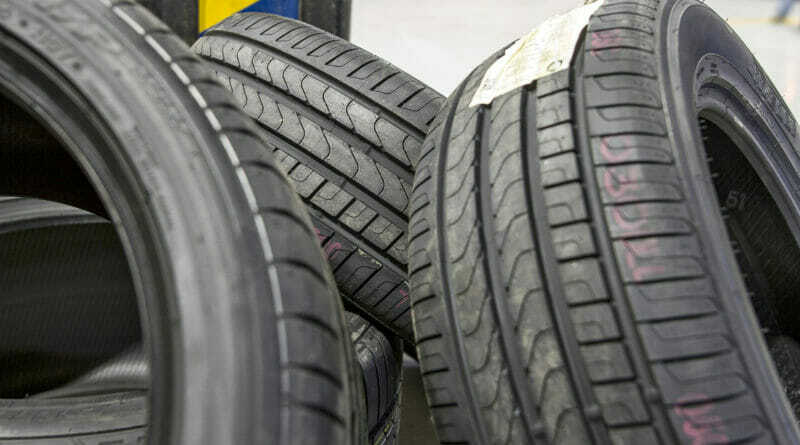 Beware of Fake Tires & buy the top brand tires from Zdegree! 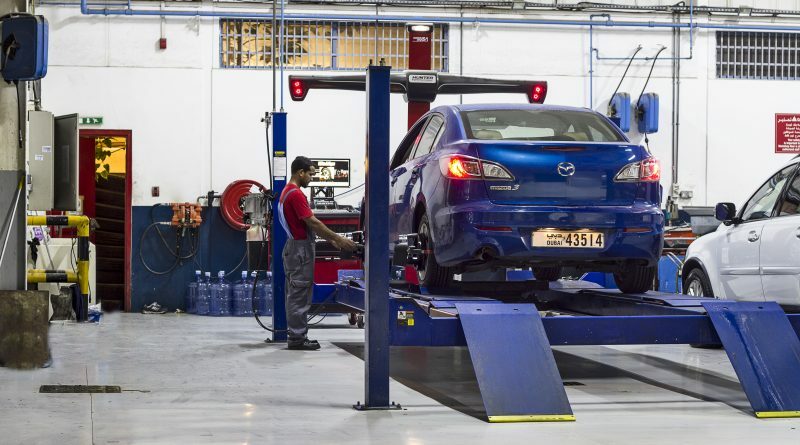 Wheel maintenance is an important part of standard maintenance. It helps to keep your vehicle running safely and reliably.